However, the Massage Therapy Foundation is always looking for scientific evidence to support clinical recommendations. This month's review illustrates study findings supporting the use of massage therapy to manage chronic low back pain. A controlled trial was recently published in theAnnals of Internal Medicine. 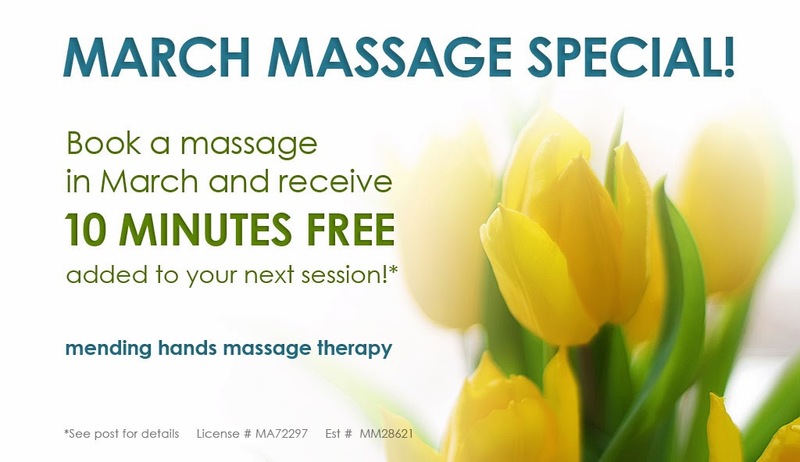 Dr. Daniel C. Cherkin and his colleagues at the Group Health Research Institute in Seattle, compared massage plus usual care to usual care alone in their study of participants, ages 20 to 65 years old (n=401). Study findings, "suggest that both relaxation massage and structural massage are reasonable treatment options for persons with chronic low back pain." Participants in the study received 10 weekly treatments at no cost, which consisted of either relaxation massage or structural massage, randomly assigned. Twenty-seven licensed massage practitioners, all of whom had a minimum of five years experience, received 1.5 days of protocol training and provided massage treatments. The LMPs knew which type of massage they were performing, which they did not disclose with participants. Additionally, participants were provided kinesthetic exercises to do in the home setting to help relieve their back pain between treatments.